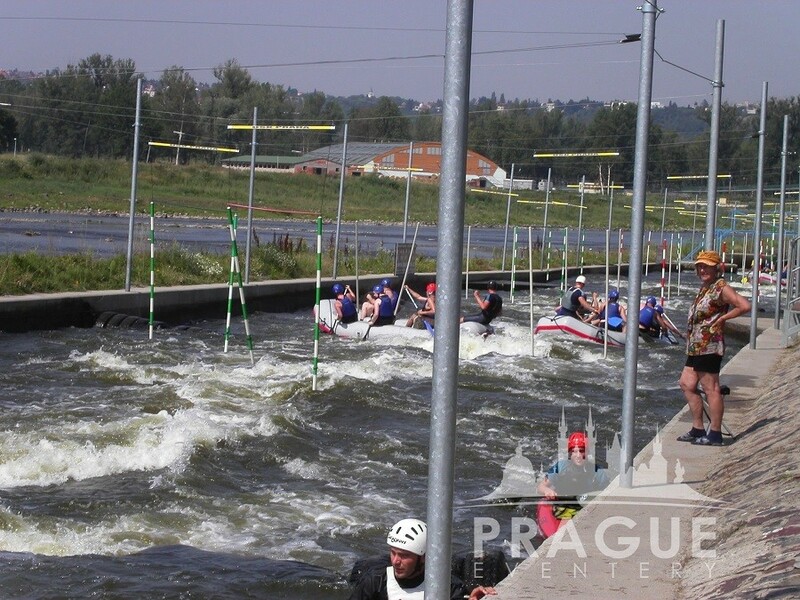 « Previous "Ice Stock" | Next » "Trabant Auto Rally"
Rafting is thrilling, exciting, wet, wild and unbelievably fun. 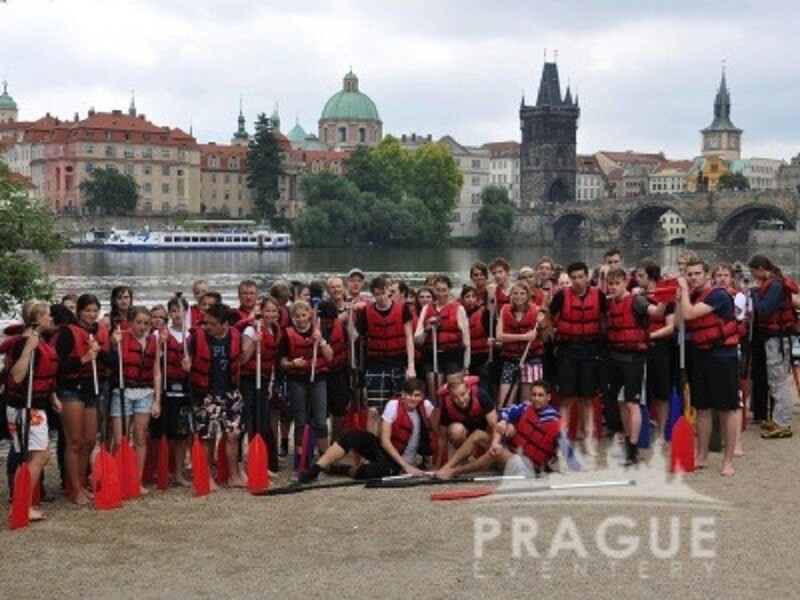 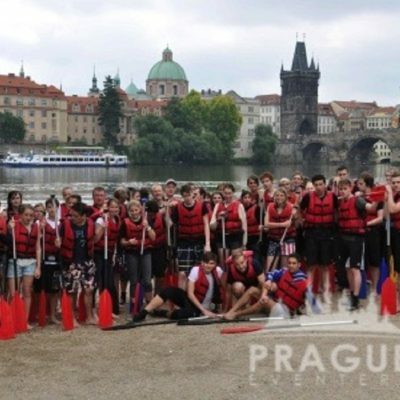 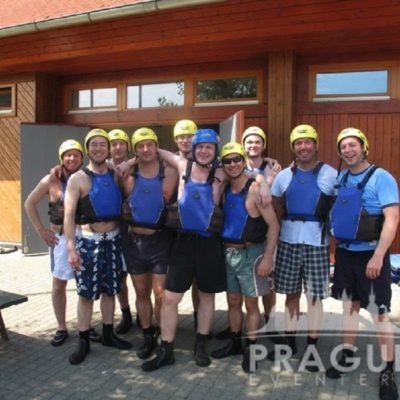 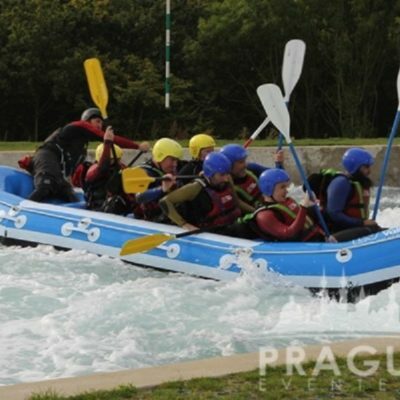 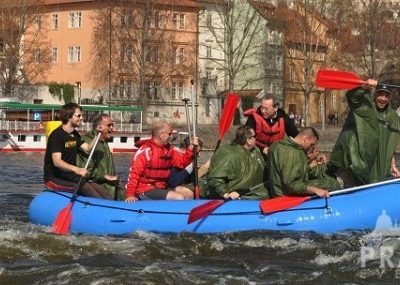 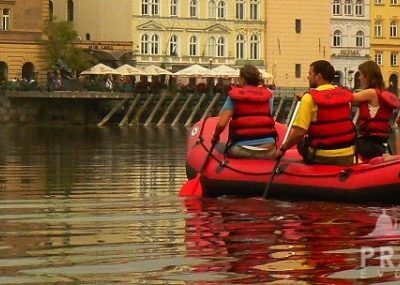 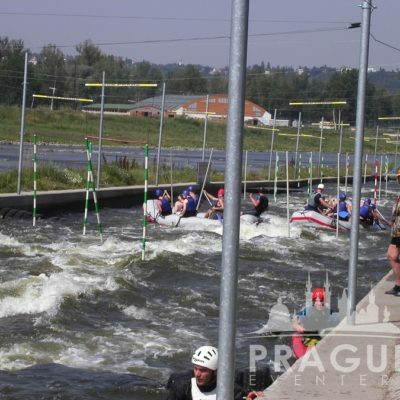 Group Rafting programs may be held either a man made wild water canal directly in Prague where Czech Olympic champion train, or at a town nearby Prague which can encompass several activities as well as BBQ party and full day outing program for your group. 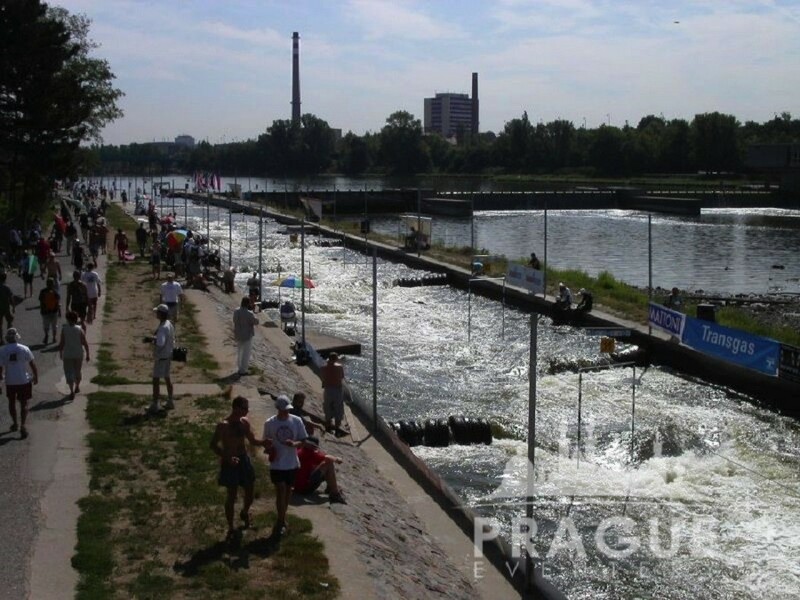 The program is designed so that it could complete beginners, but you can prepare for experienced paddlers. 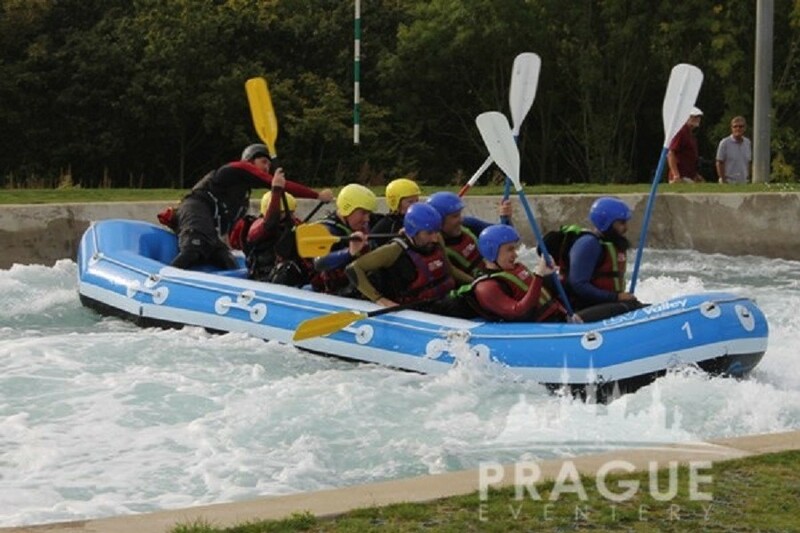 Each participant is equipped with high quality equipment for whitewater rafting and water sports, which corresponds to European standards (helmet, life jacket, neoprene, neoprene boots, waterproof jacket, paddle). 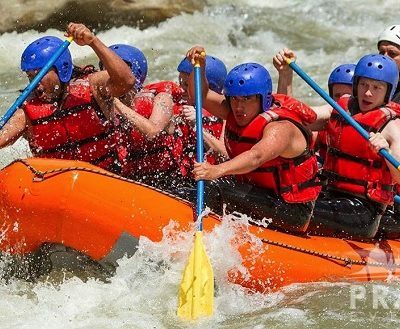 Our guides are trained to minimize risks, and, statistically, you’re safer on a raft than in your car. 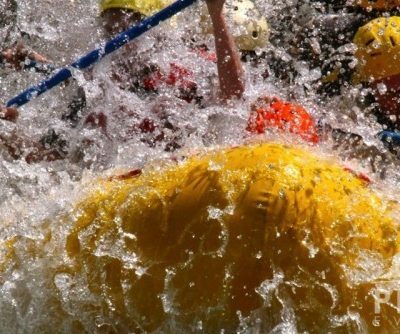 A recent government investigation found that the injury rate for white water rafting is similar to that for bowling! 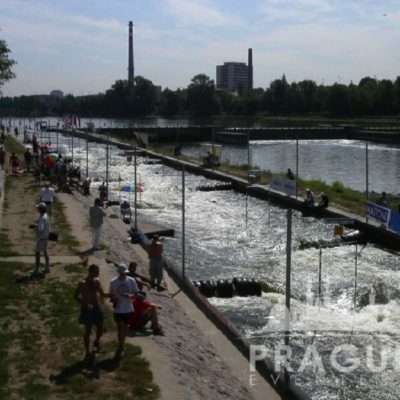 The program directly in Prague lasts approximately 2½ – 3 hours. 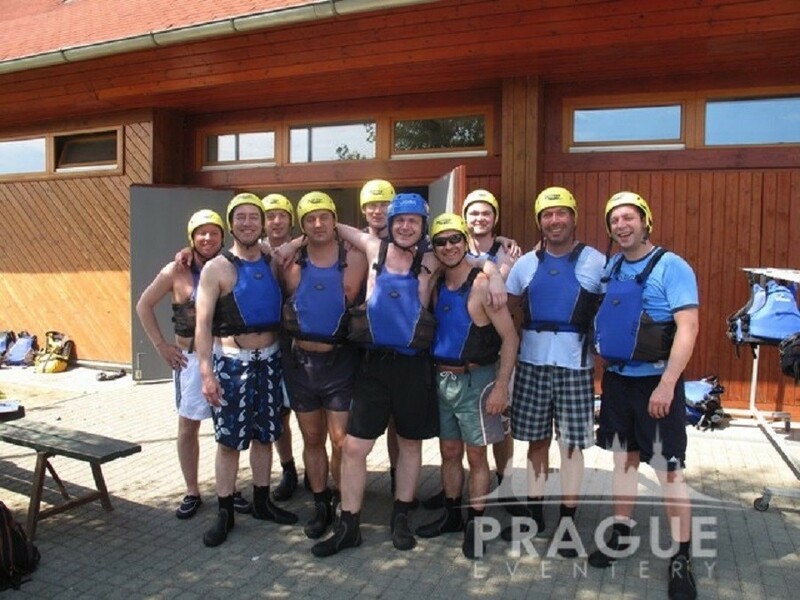 The full day program may be completely customized specifically for your groups requirements and often encompasses a full series of various sporting activities to keep your group well amused and entertained.